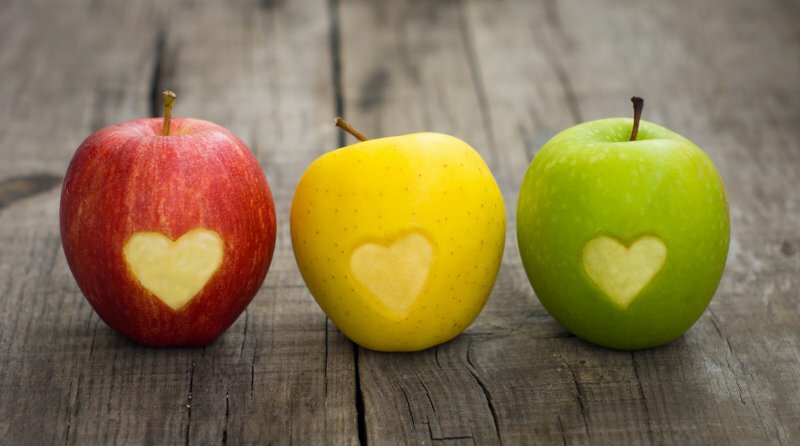 Good nutrition is important for your overall health and well-being; however, did you realize that it also has a huge impact on your dental health? Your dentist in Medford explains the importance of a balanced diet, and here’s a spoiler: It’s not just about your sugar intake! Dentist in Medford Reminds Us: It’s Gum Disease Awareness Month! Just as your house has firm foundation to support it, so do your teeth! Your gums and jawbone are the main support system your teeth rely on, and if they aren’t healthy, your teeth are at risk. Gum disease is prevalent among American adults as it affects around half in some form. The trouble is, many people aren’t even aware of the condition or what to look for. In honor of Gum Disease Awareness Month, your dentist in Medford wants to spend some time educating patients about this condition and how they can protect themselves. Comments Off on Dentist in Medford Reminds Us: It’s Gum Disease Awareness Month! A New You for 2019? 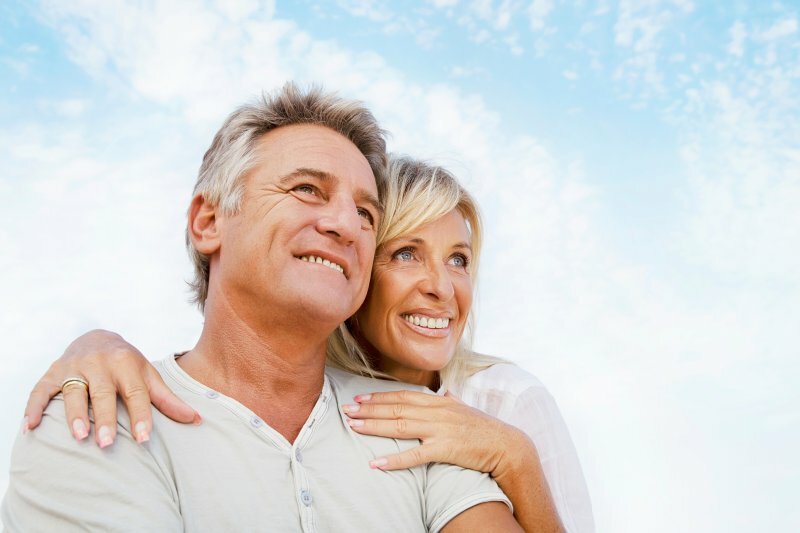 Let Your Dentist in Medford Help You Achieve Your Goals! Now that 2019 has arrived, have you taken the time to set your goals for the new year? Will you be focusing on health and exercise? Perhaps you’re looking to reinvent yourself professionally? Whatever your goals may be, don’t forget to make your oral health priority. Your dentist in Medford reminds you of some simple steps you can take to make a huge impact on your oral health. Comments Off on A New You for 2019? Let Your Dentist in Medford Help You Achieve Your Goals! If your smile isn’t as dazzling as it once was, maybe it’s time to consider brightening your teeth. An effective and affordable solution is teeth whitening in Medford, and with convenient options that allow you to brighten your smile in the comfort of your own home, you could be enjoying your new smile in time for Christmas! Many people don’t have dental insurance, which keeps them from getting much needed care. The first myth we should dispel is that you don’t have to have dental insurance to visit the dentist. 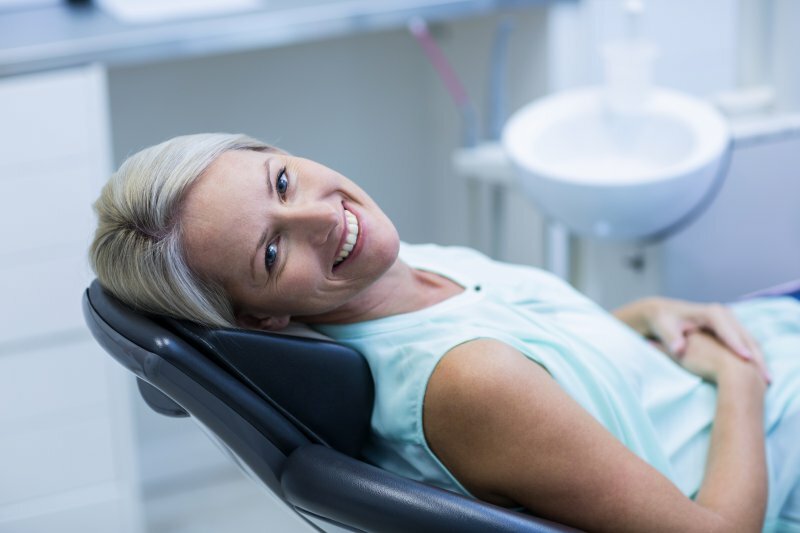 The next thing that you should know is that your dentist in Medford has solutions to help defray the cost of dental treatments so you and your family can get the care they need when they need it most. 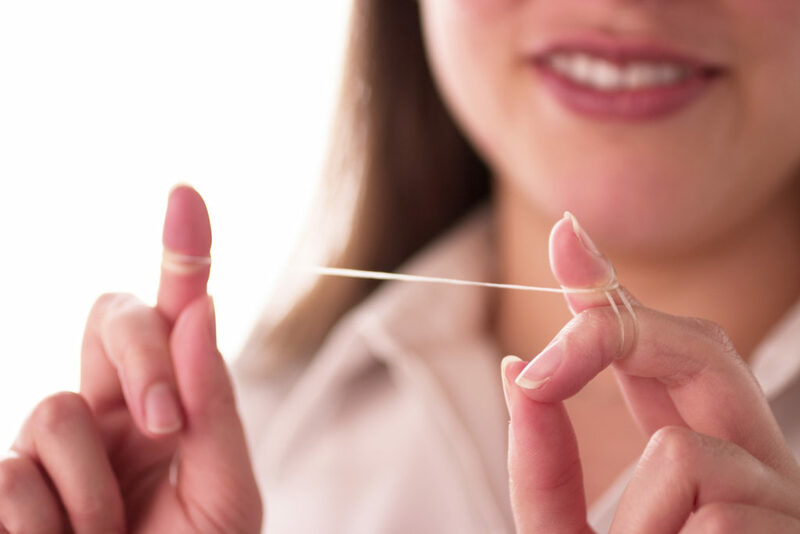 A Reminder From Your Dentist in Medford: Use It or Lose It! Fall and winter are a wonderful time of the year. With the holidays approaching, you probably have a lot on your plate and on your mind. You may not be thinking about your next dental appointment. However, here’s why you should – you only have a short time remaining to maximize your 2018 dental benefits. Not sure what we’re talking about? Your dentist in Medford has answers! Comments Off on A Reminder From Your Dentist in Medford: Use It or Lose It! 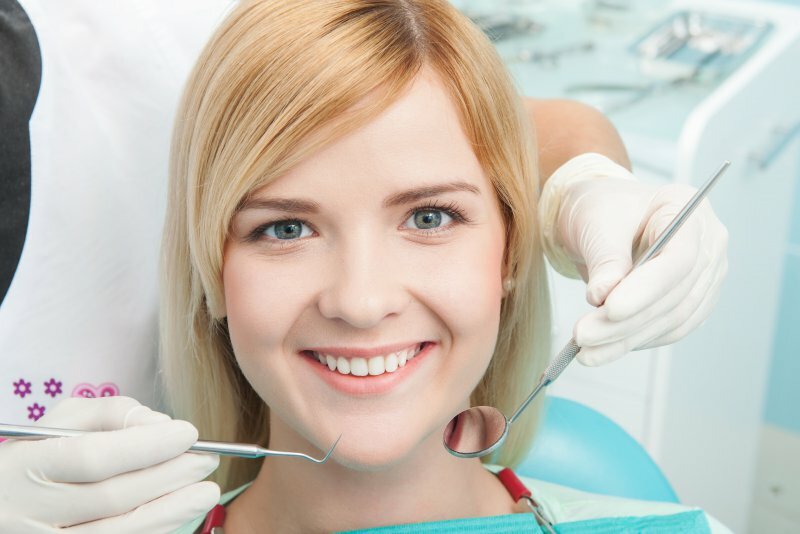 Why does your six-month dental checkup always seem to be on the most inconvenient day? You’ve got lunch meetings, clients in town, and of course – the dentist. How can you be expected to take time out of your busy day with so many things on your schedule? Your teeth aren’t even hurting, so you wonder why you should keep this appointment? Your dentist in Medford explains. Should You Contact Your Emergency Dentist Medford or 911? Dental emergencies are not only scary, but also inconvenient! It may feel overwhelming if there’s pain, blood, or a tooth knocked out, but the first and most important thing to do is to remain calm. The next thing to do is to contact your emergency dentist in Medford. Always call your dentist first to assess your situation because most hospital emergency rooms are not equipped to handle dental emergencies, and you will likely be sent back to your dentist. Comments Off on Should You Contact Your Emergency Dentist Medford or 911? It was there again today, “pink in the sink.” Your gums are bleeding again while you brush your teeth! You wonder if you should be concerned? 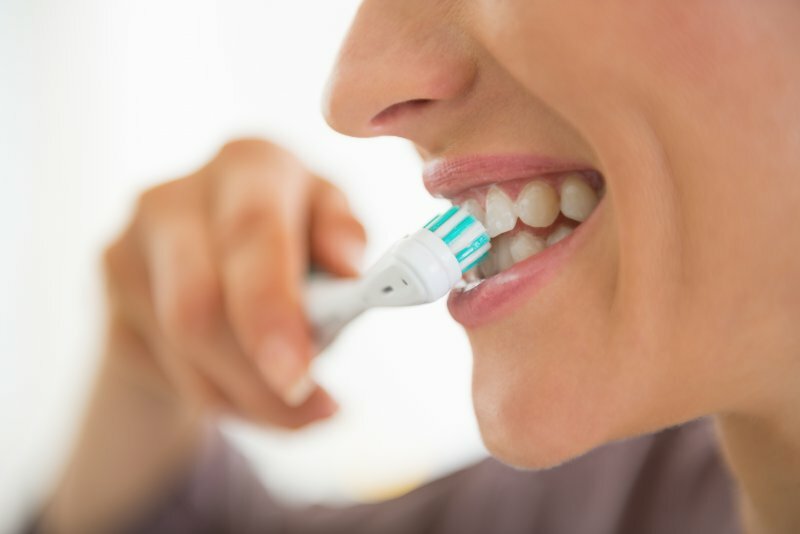 The first thing to do is take stock and ask yourself, were you brushing too hard? If so, changing to an electric toothbrush might eliminate the bleeding. If not, it’s probably time to contact your dentist in Medford for an examination because you could be suffering from periodontal (gum) disease.